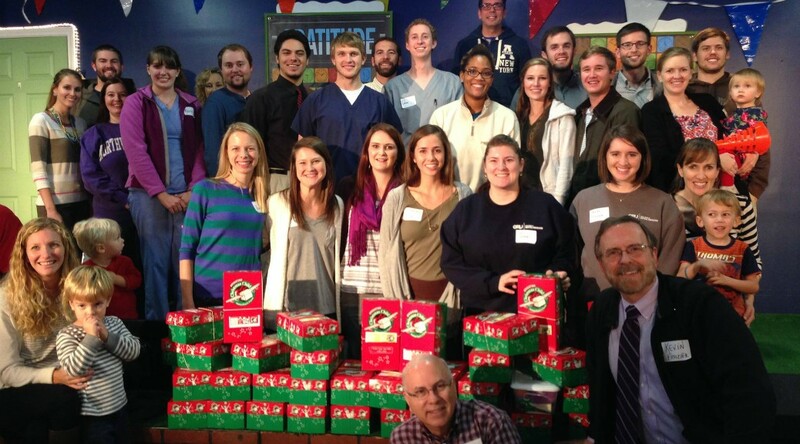 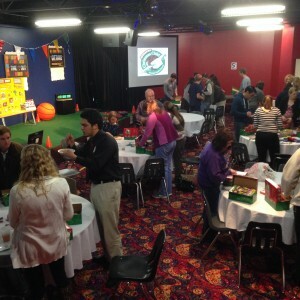 Three dozen students, faculty, spouses, and kids associated with the Christian Medical and Dental Association chapter of the Georgia Regents University College of Dental Medicine packed shoeboxes as part of an Operation Christmas Child ministry sponsored by the evangelical humanitarian aid organization Samaritan’s Purse. 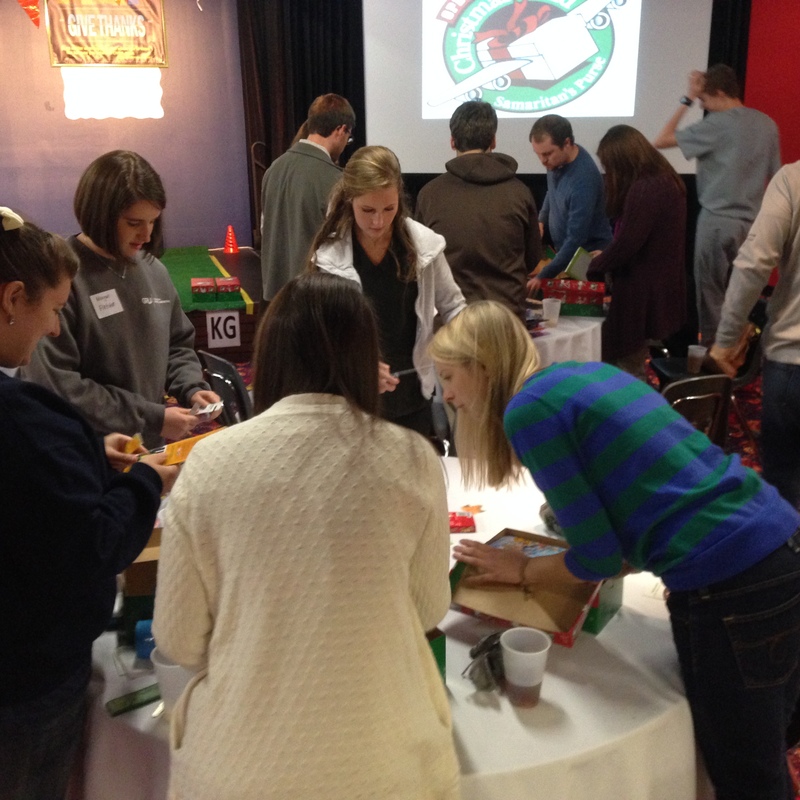 Dental students have participated in the event for seven years, sending more than 300 boxes filled with toys, school supplies, and personal care items to children overseas. If your department, office, or unit is hosting a holiday drive for toys, clothing, canned goods, etc., click here to submit the information.